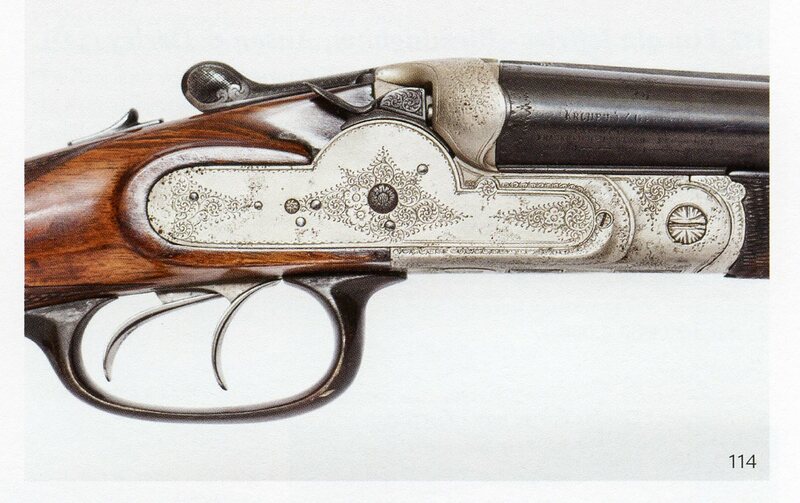 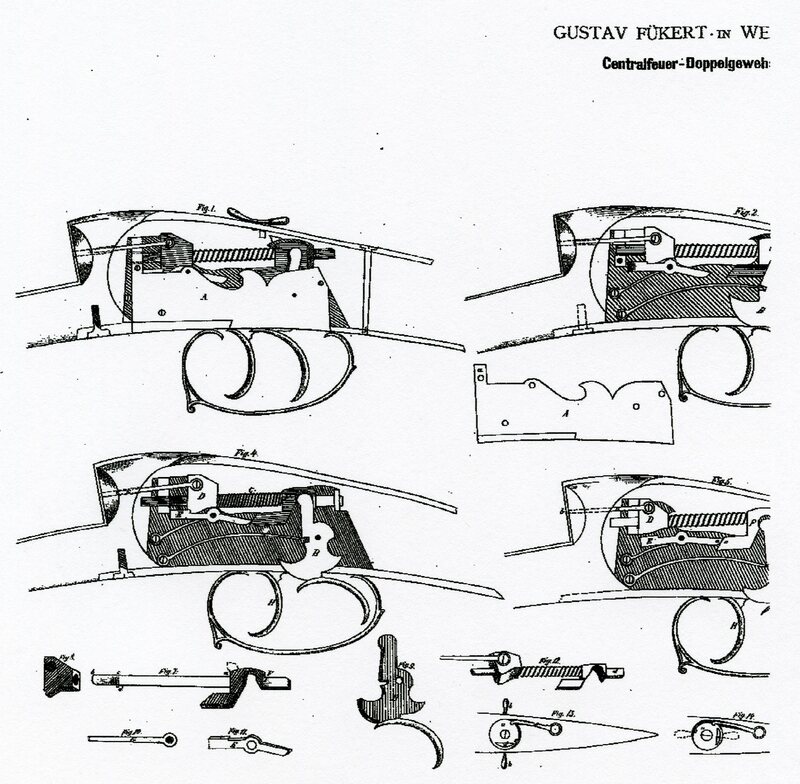 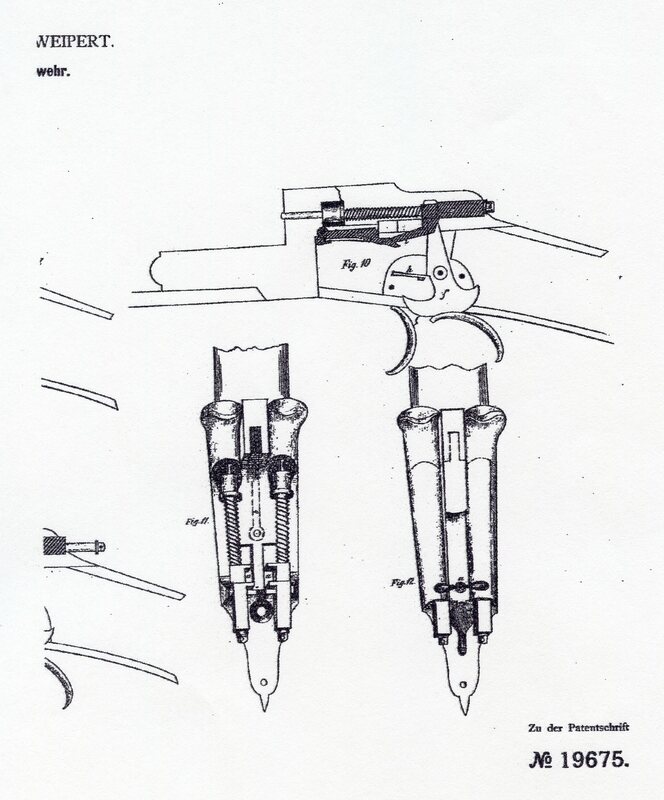 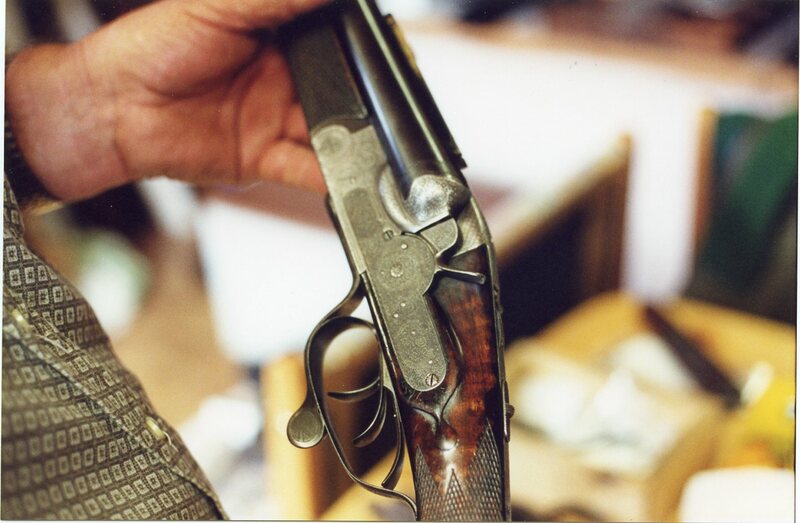 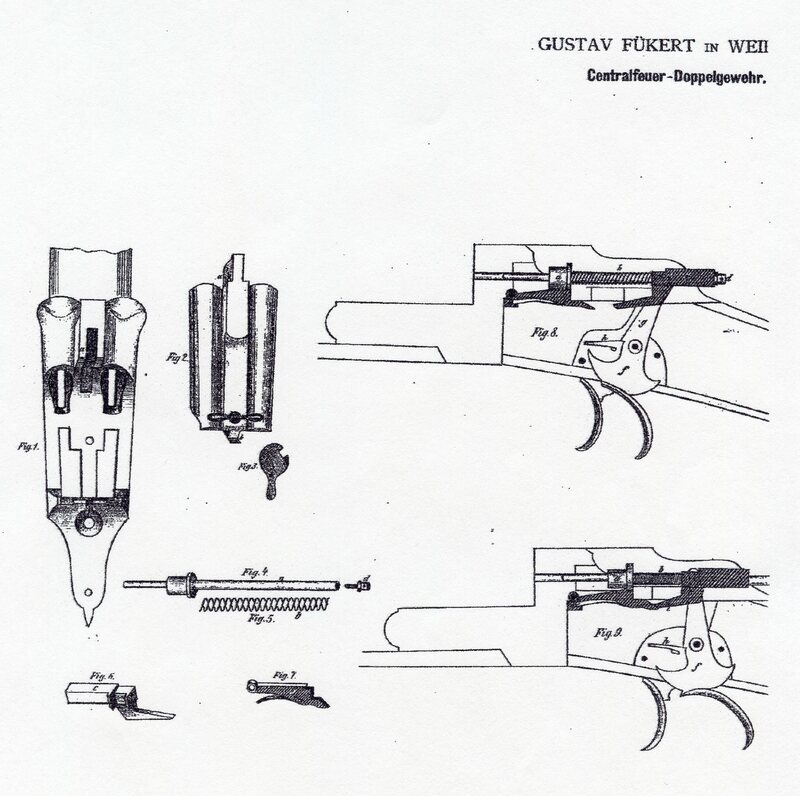 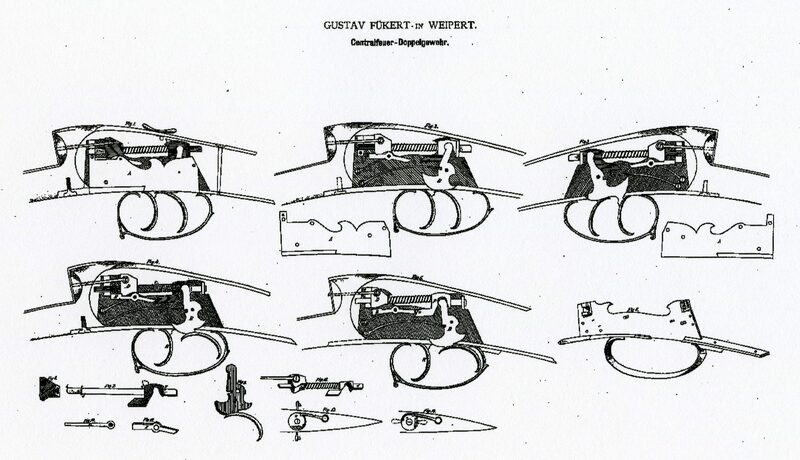 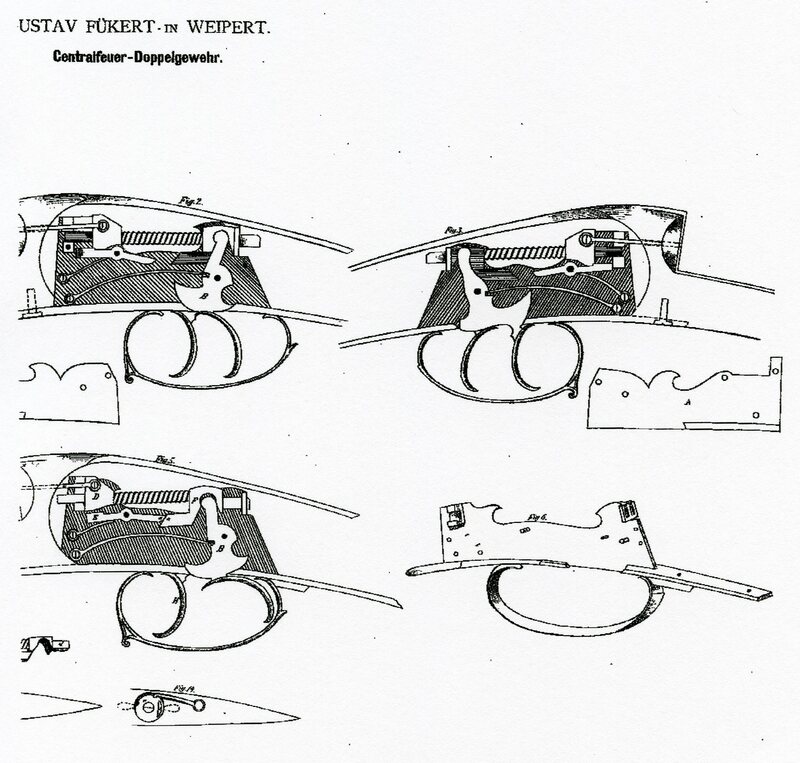 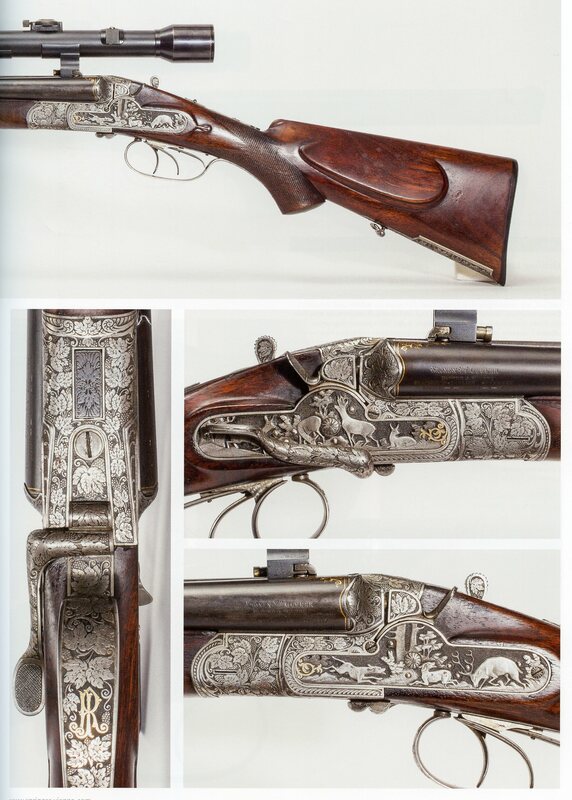 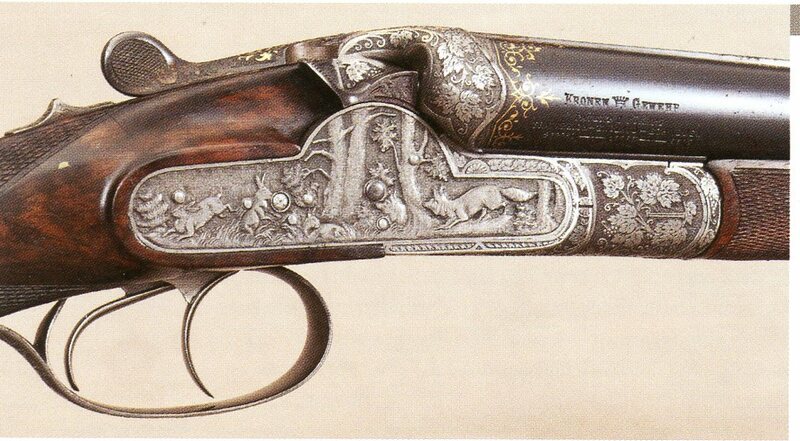 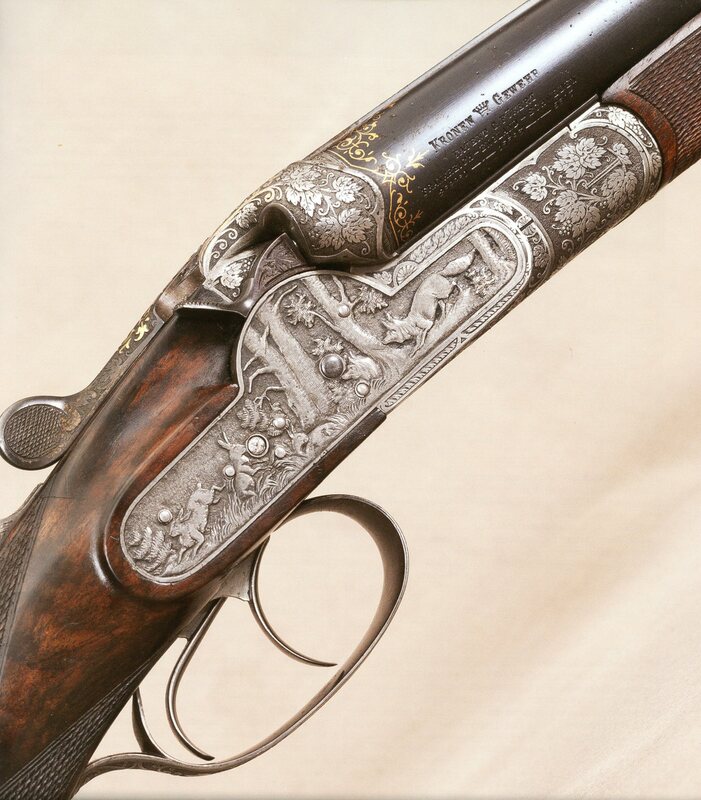 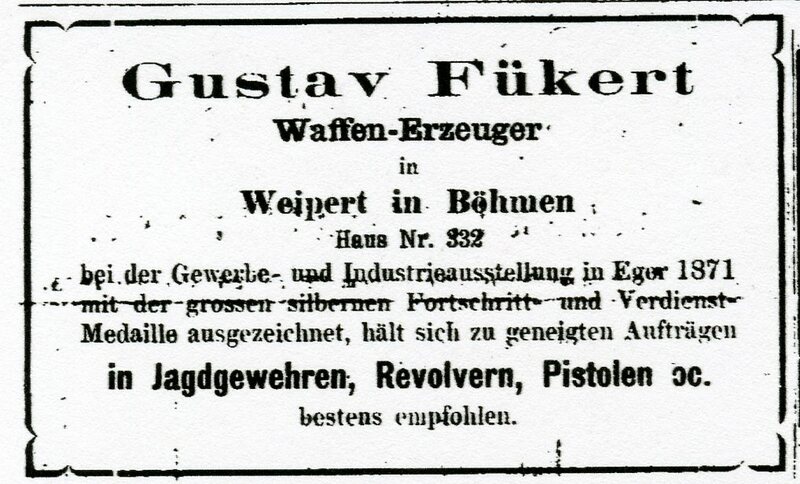 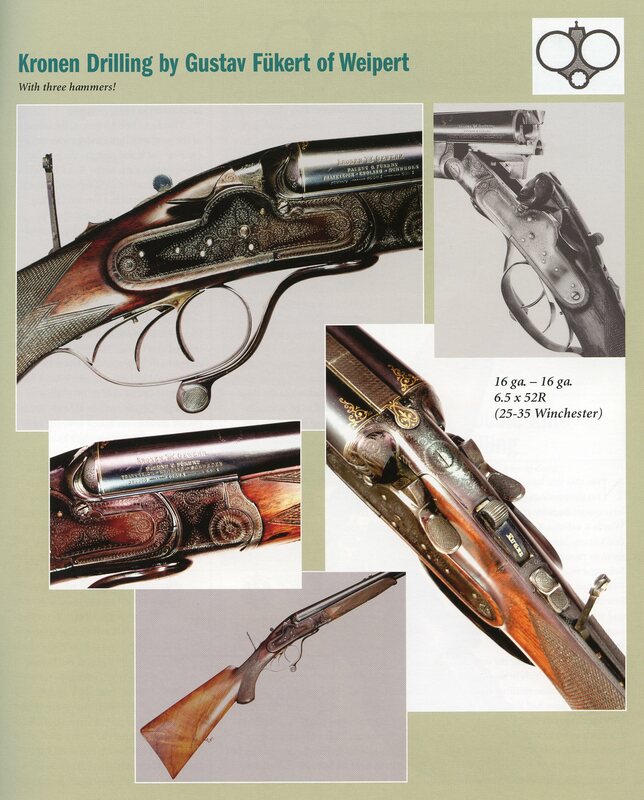 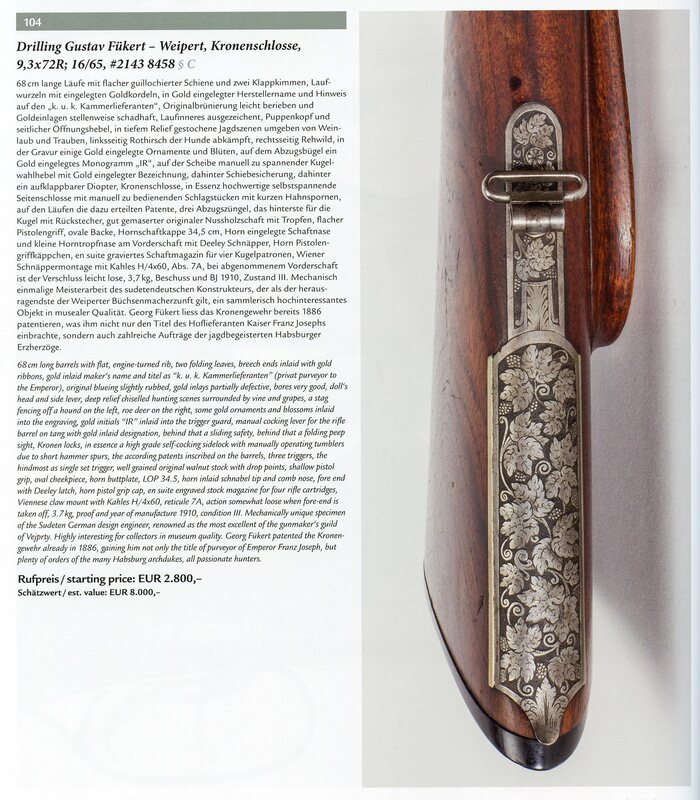 The Fükert gunmaking dynasty was started by Johann Fükert (1811-1900) in 1830. 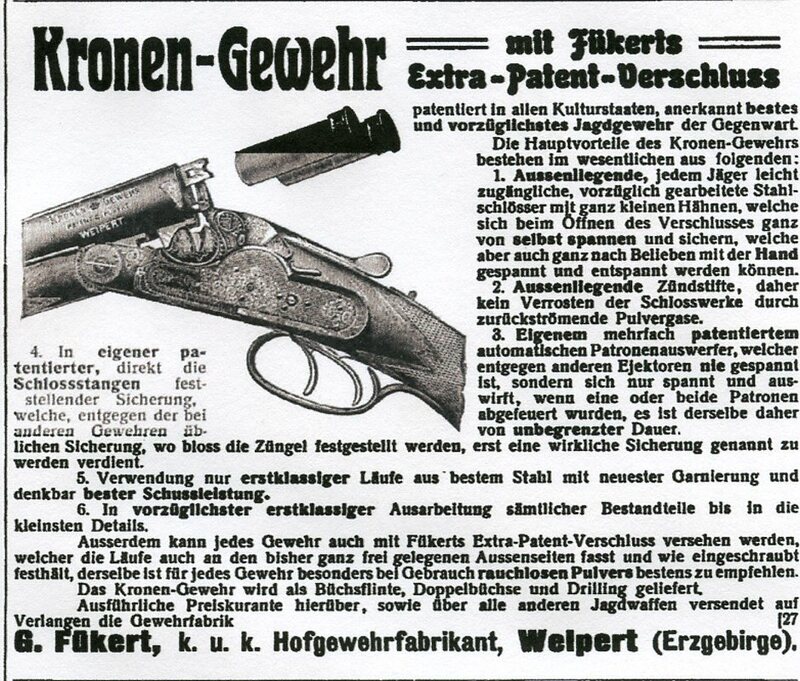 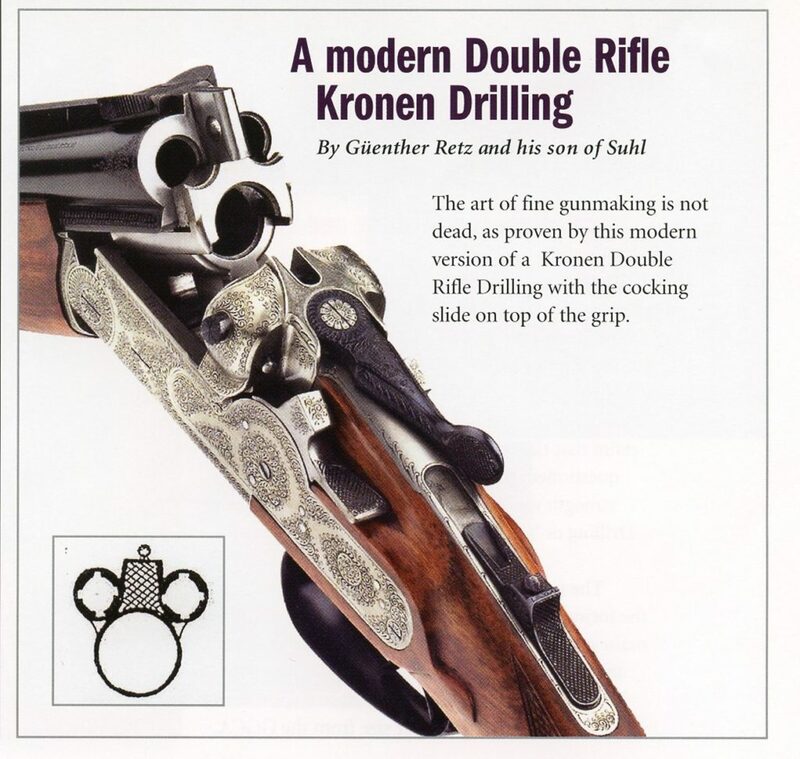 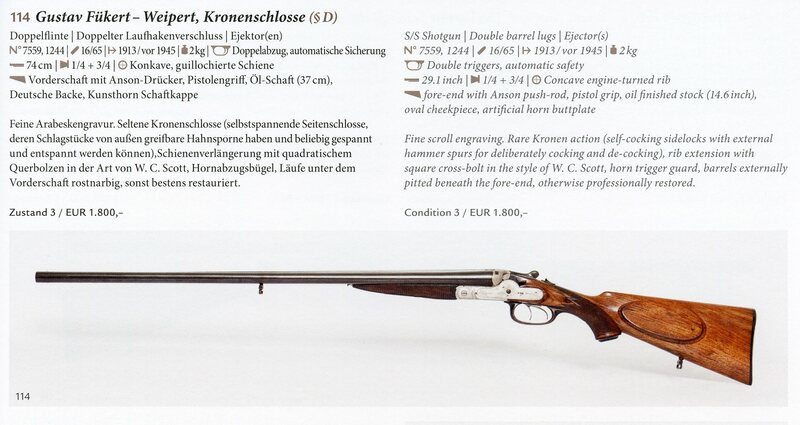 Johann’s career spanned the years of great transition in Arms making from the early percussion to the reliable breech loader. 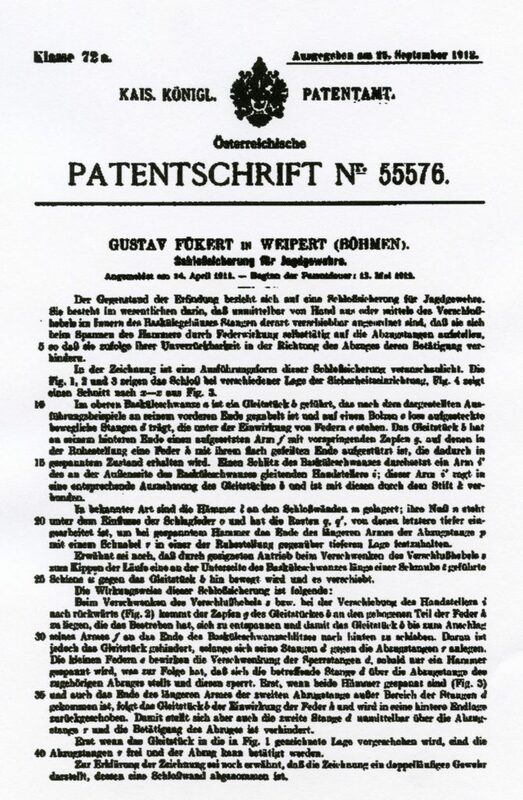 In about 1870 johann turned over the firm to his son Gustav who carried on the fine reputation his father had established and expanded the firm to become one of the leading suppliers to the Royal houses of Europe and received a appointment to the Austrian Imperial Court under Franz Joseph I. 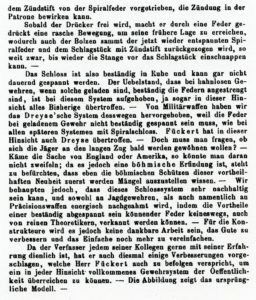 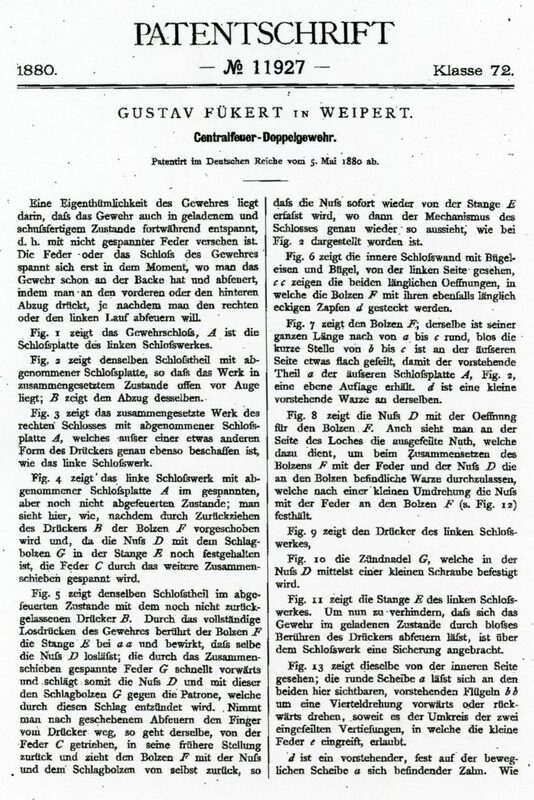 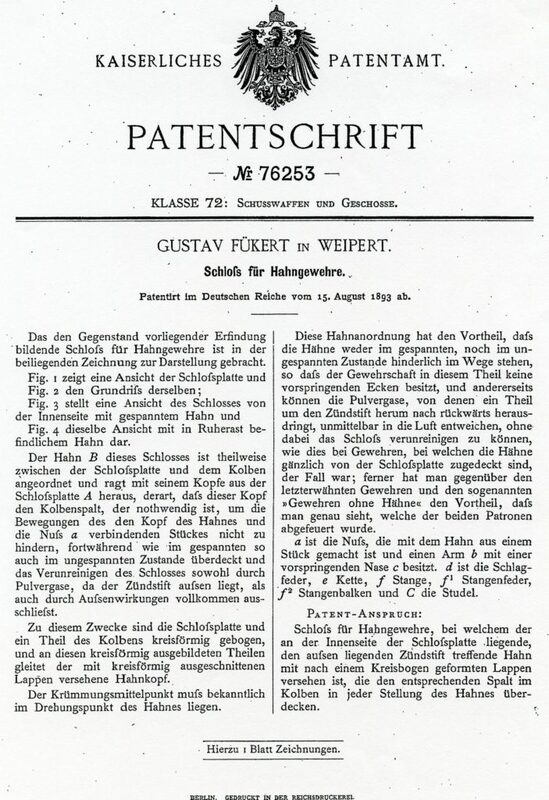 One source states that Gustav was born on July 8, 1844 and died on May 12, 1918. 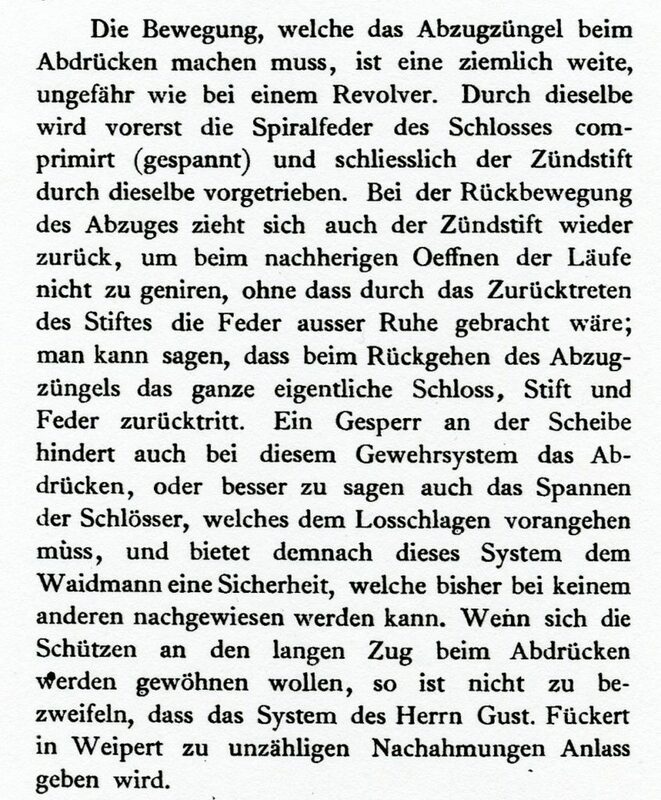 Another states that he was born on Aug. 7, 1844 and died on Dec. 5, 1918. 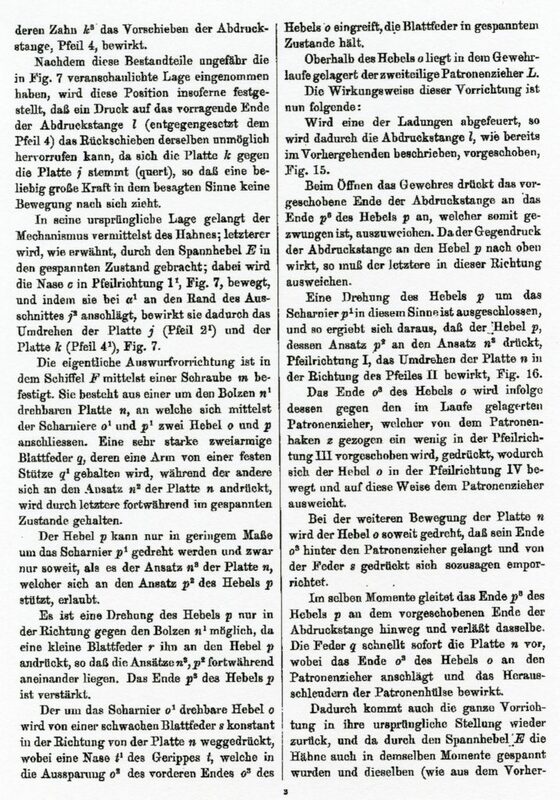 It is assumed that Wenzel, Edmund, Gustav the younger, Johann the younger and Ferdinand Fükert were his sons. 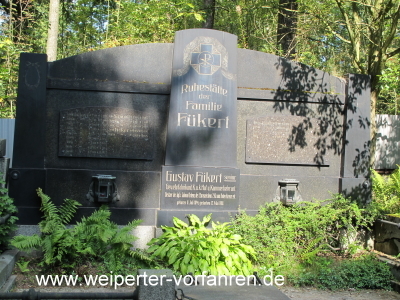 The huge and impressive monument in the Weipert Cemetary is for the Fükert family and includes not only the Fükerts but also members of the Schmidl family who were also a gunmaking family in Weipert. 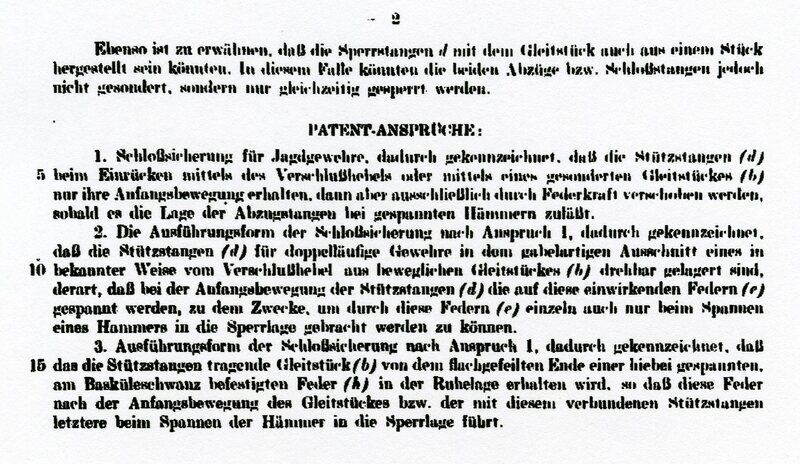 The Schmidl family also had relationships to the Bittner Family. 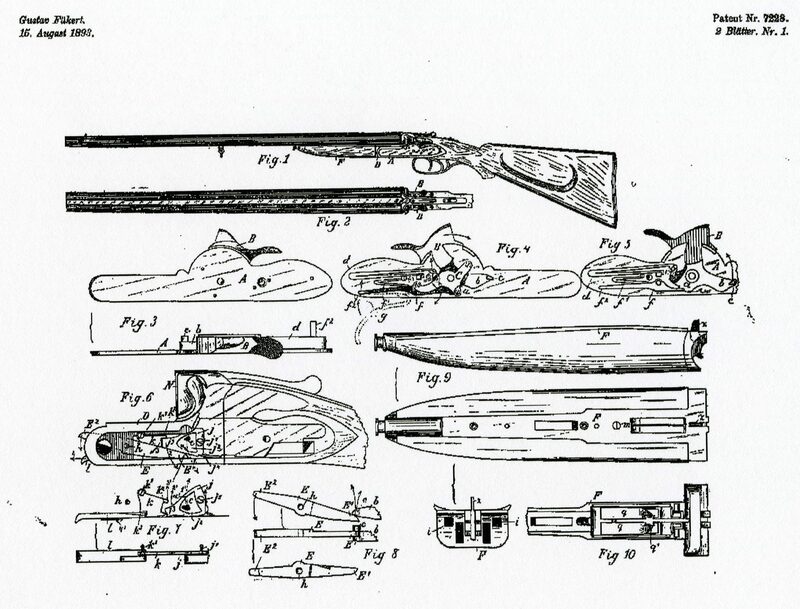 This illustrates how closely the gun making families were. 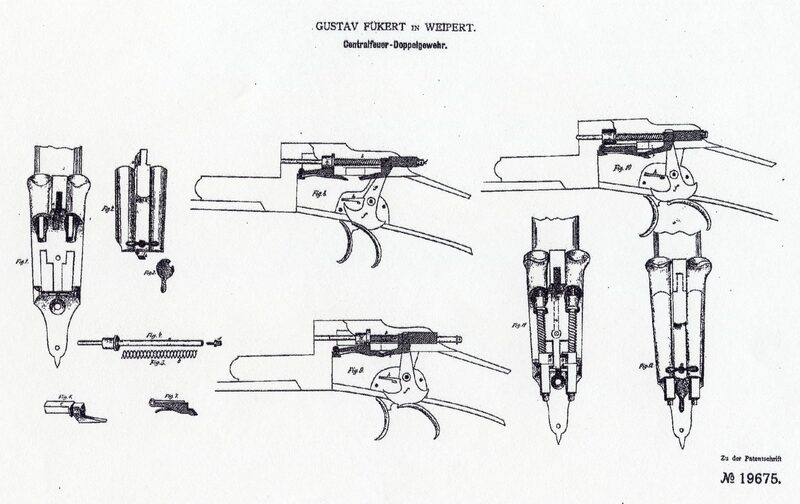 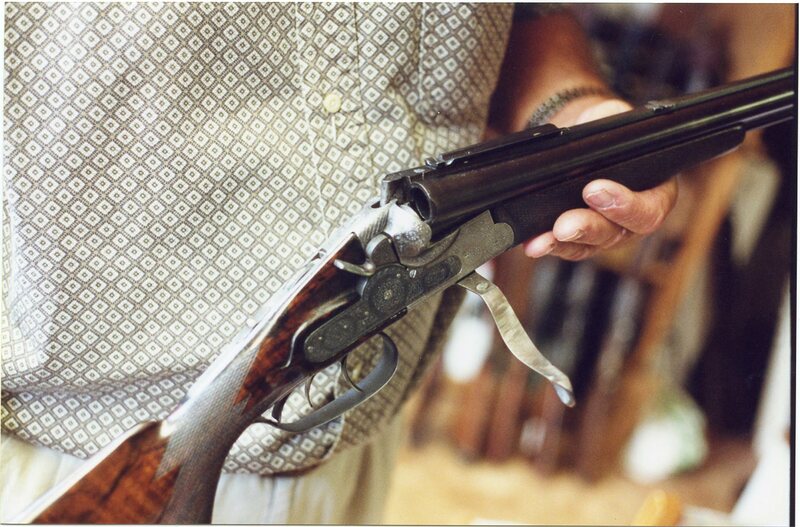 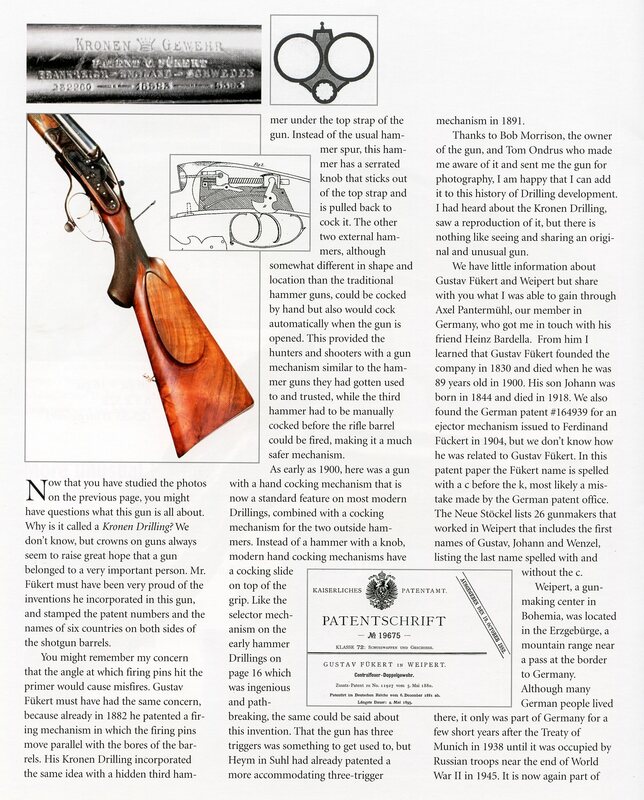 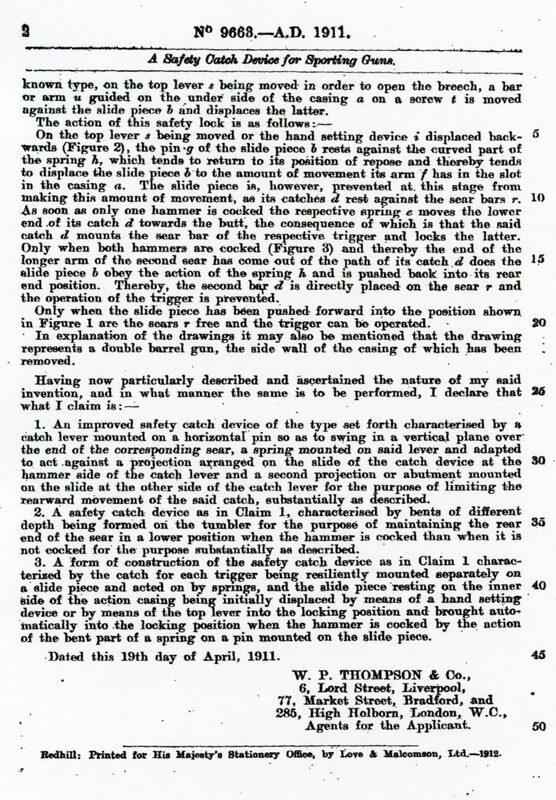 DRP 11927 of May 5, 1880 for a center fire double gun. 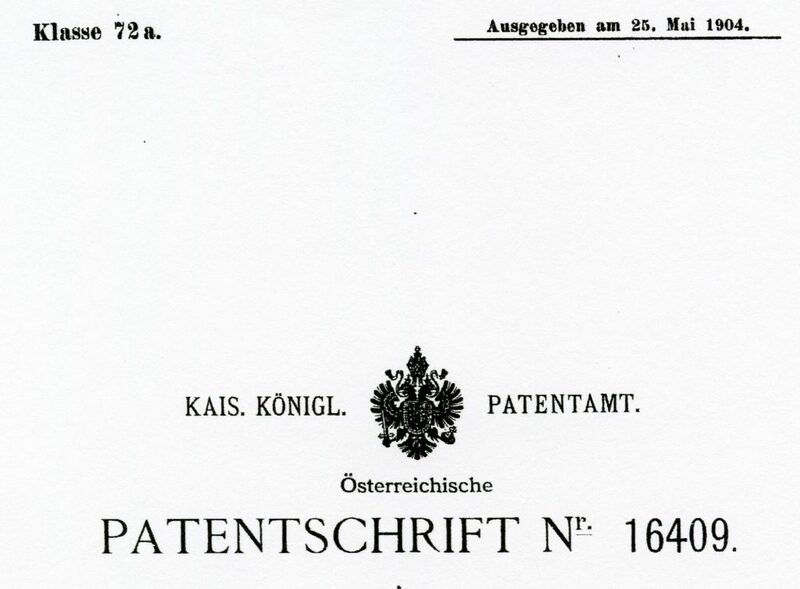 Swiss no. 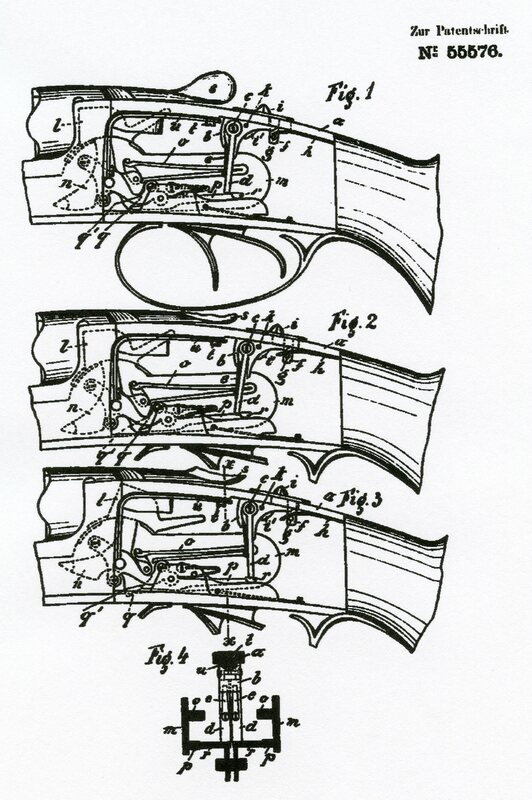 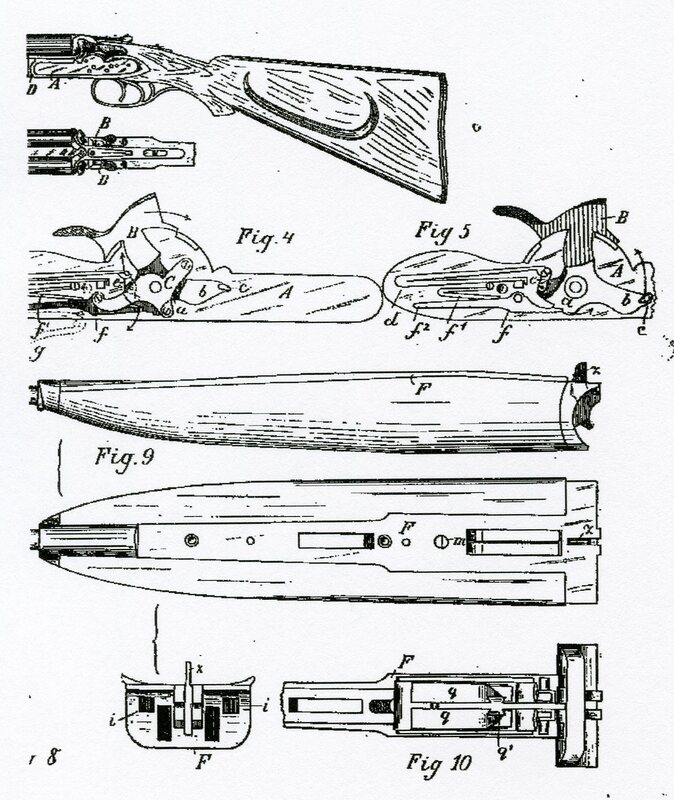 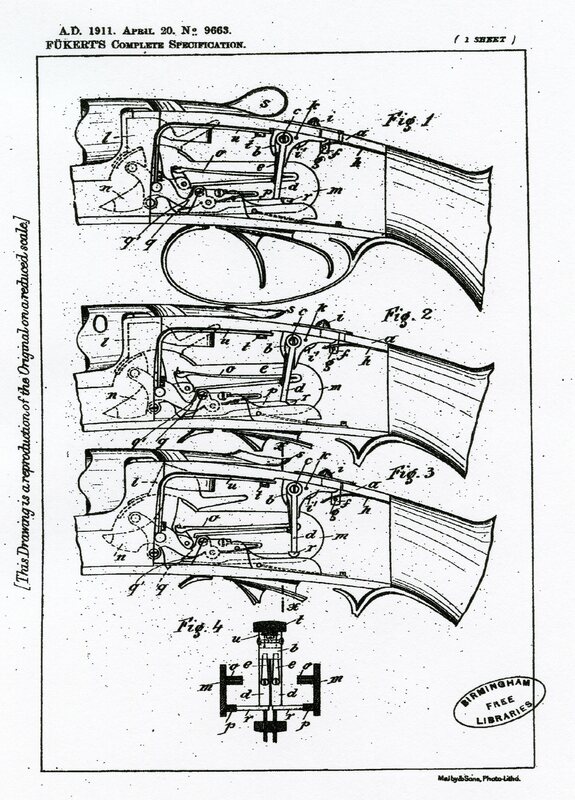 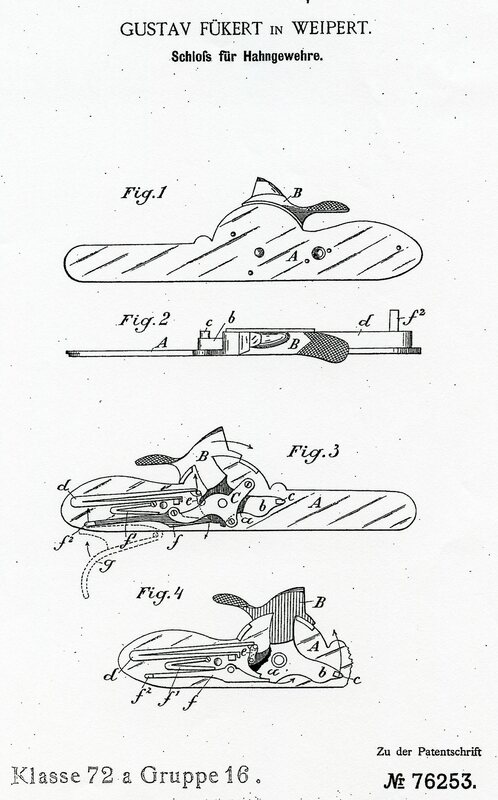 7228 of Aug. 15, 1893 the same as the above British patent. 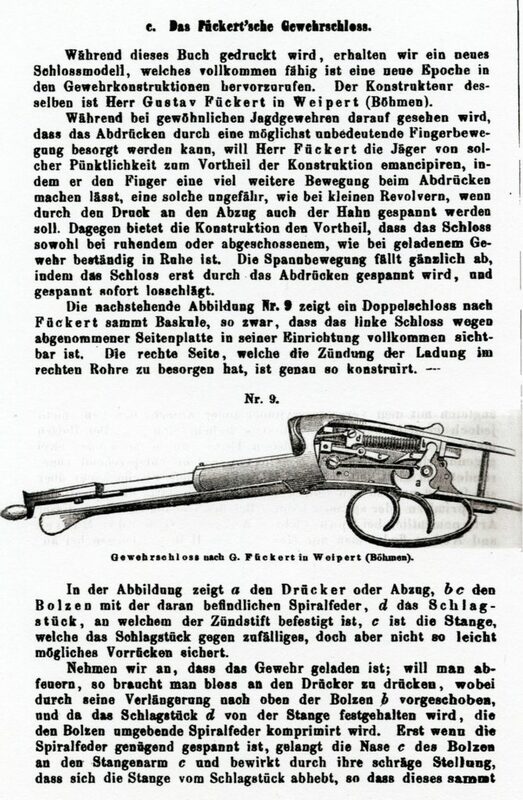 Austrian no. 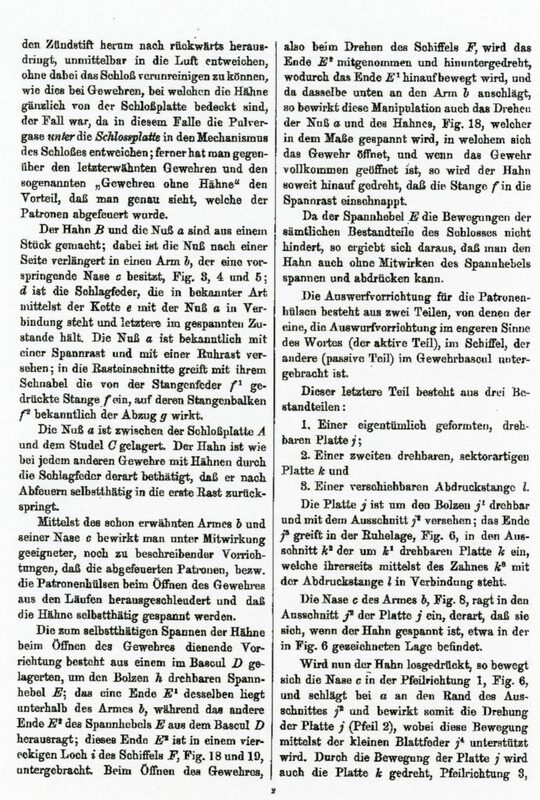 55576 Sept. 1912 same as British no. 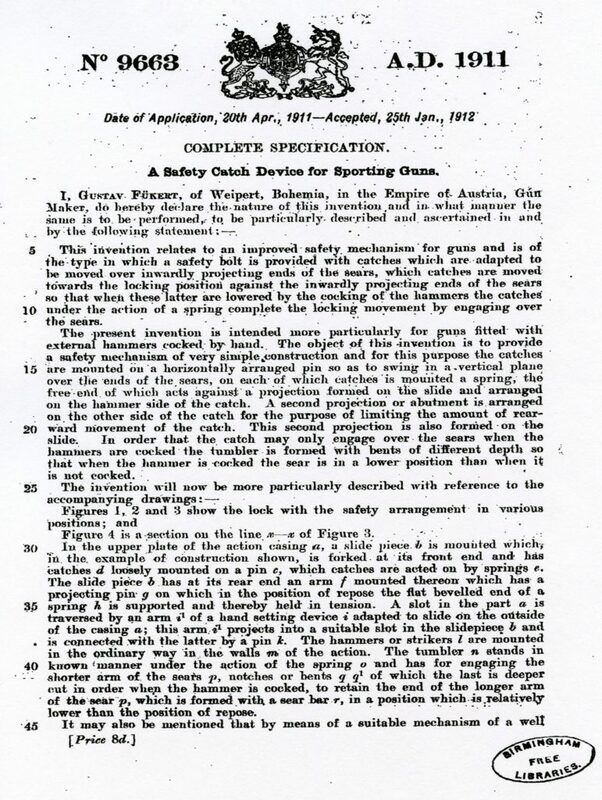 9663 of 1911. 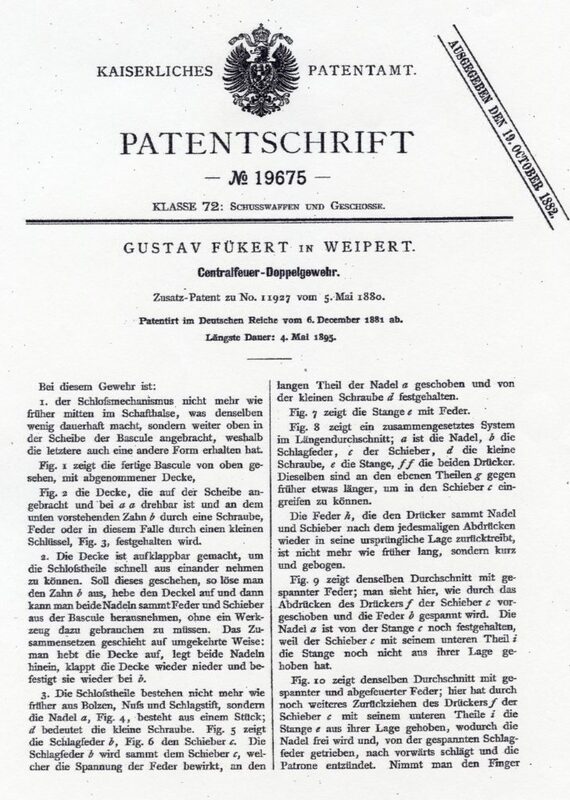 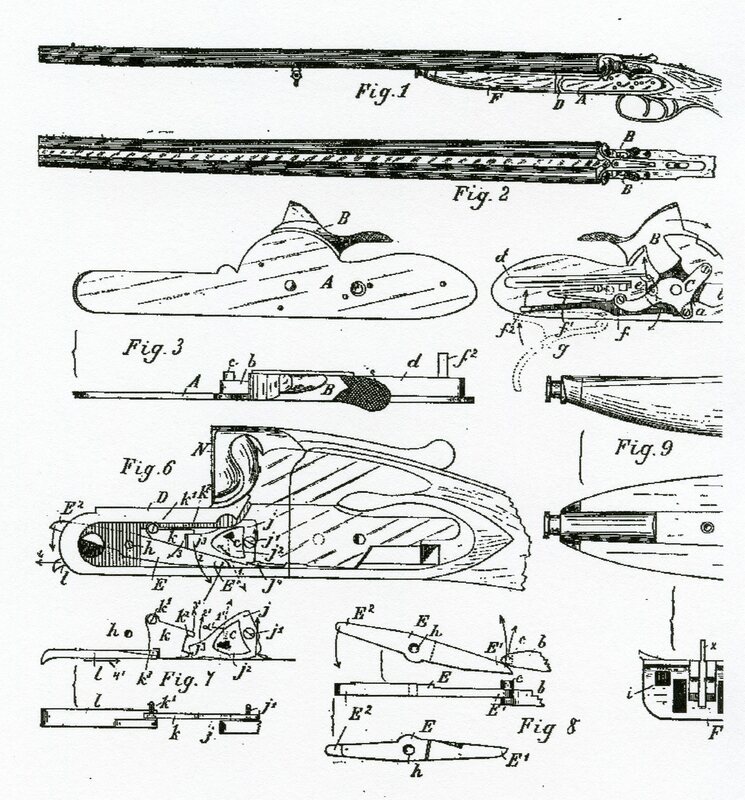 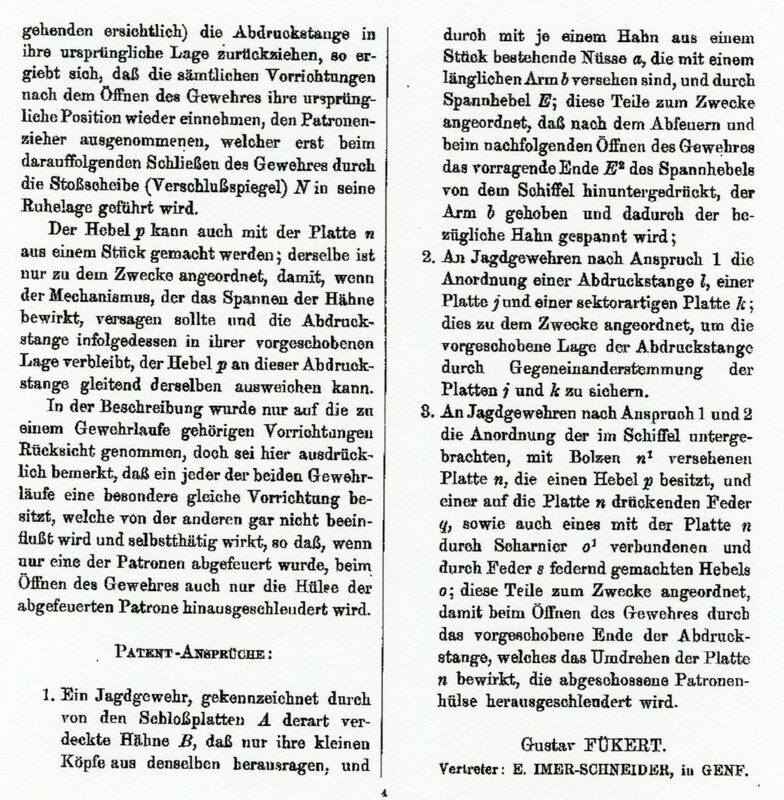 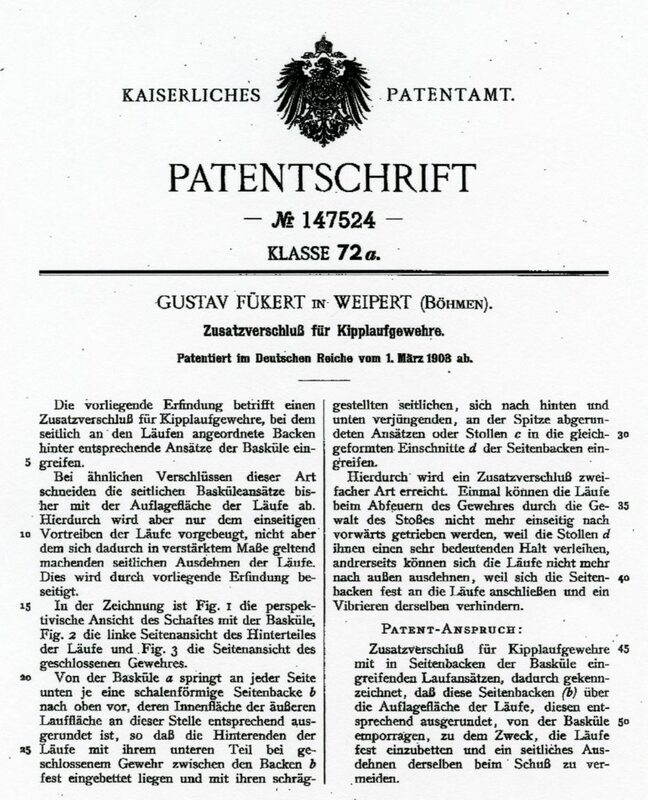 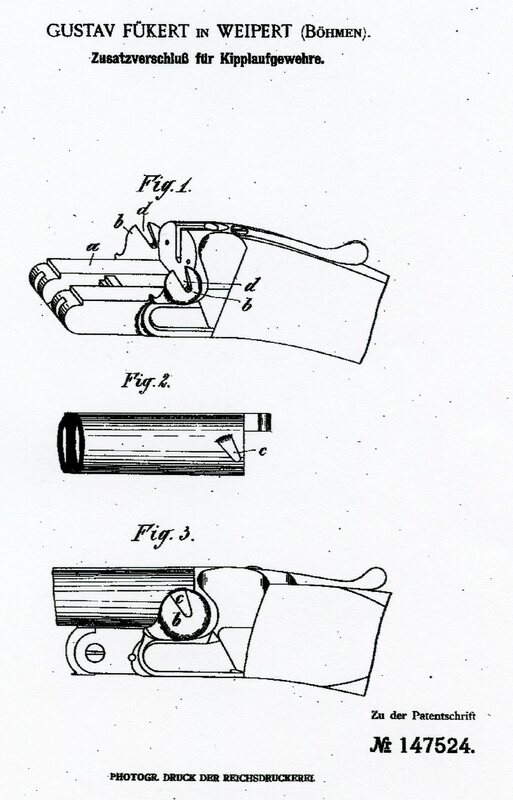 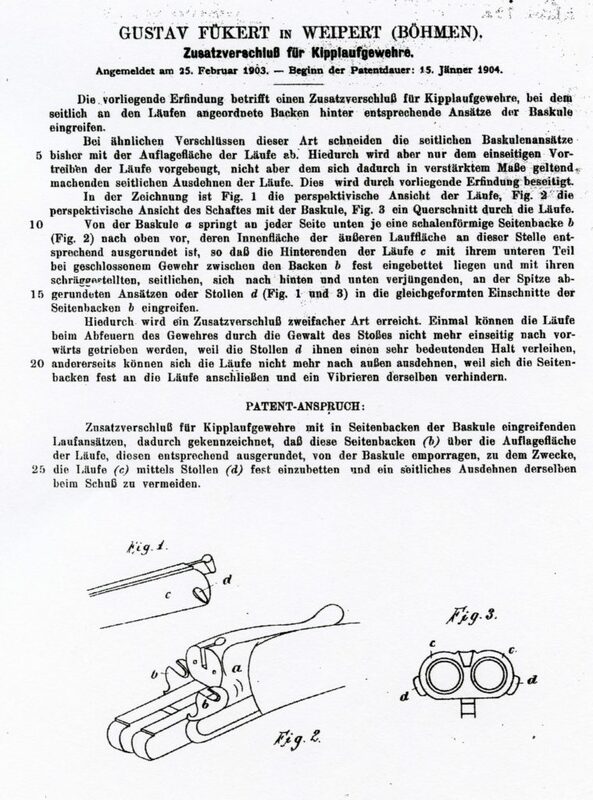 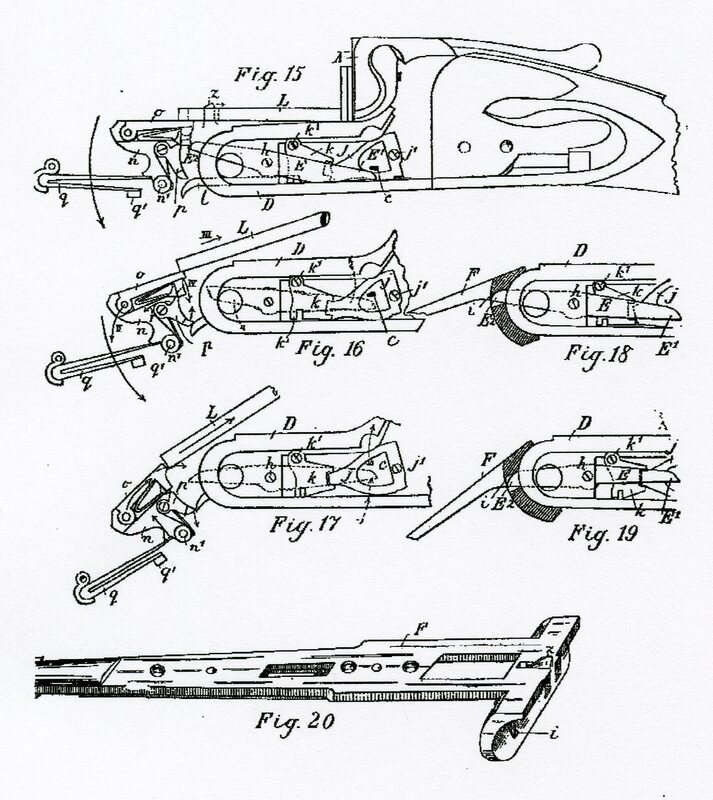 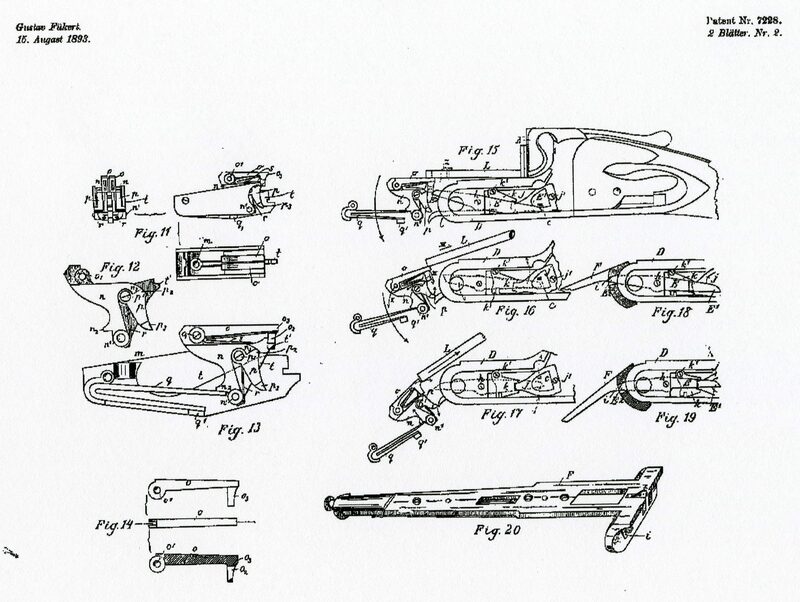 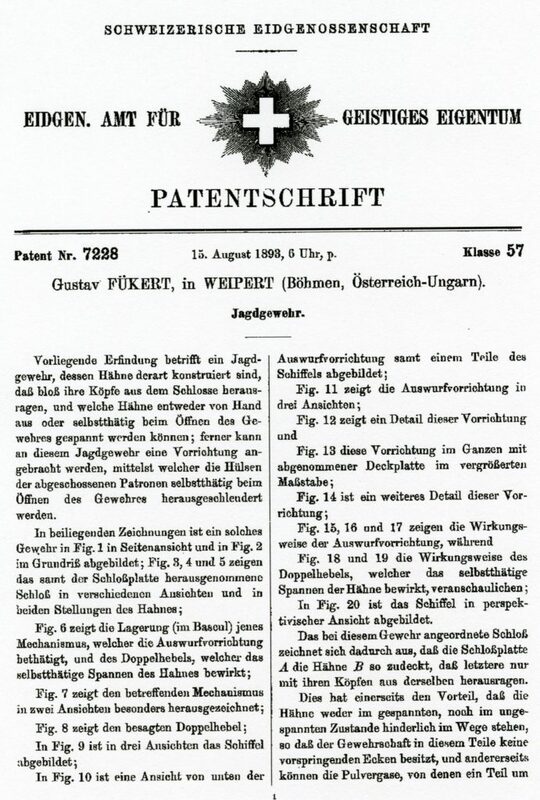 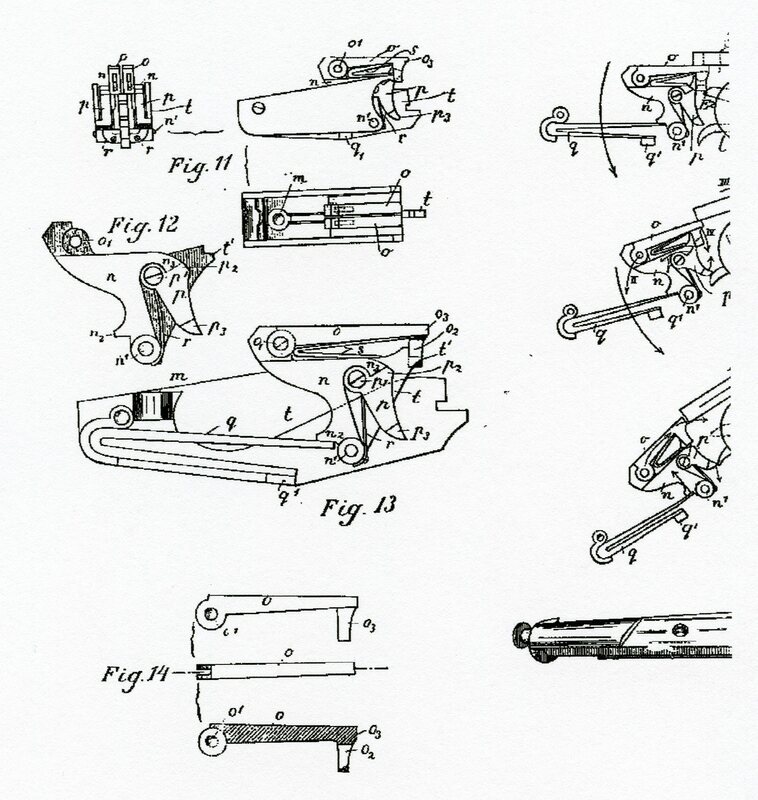 At the end of this page you will find copies of these patents in their entirety. 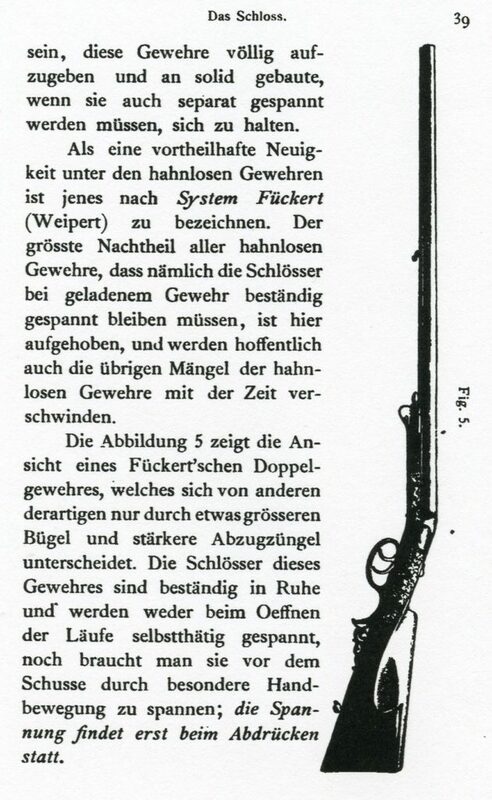 An original Fükert Drilling admired by the late Hans Pfingsten while visiting Günter Retz in his shop.